Create A Vegetable Container Garden On A Budget! 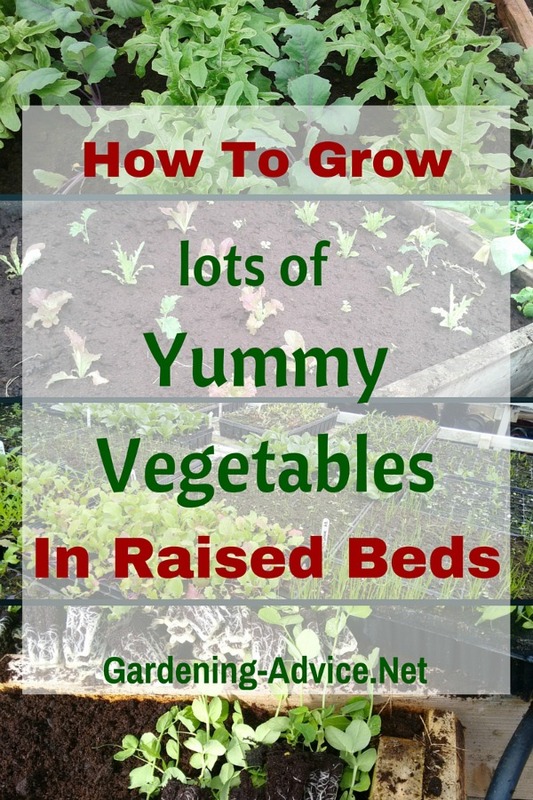 Upcycling - Grow Your Own Vegetables In Your Backyard! 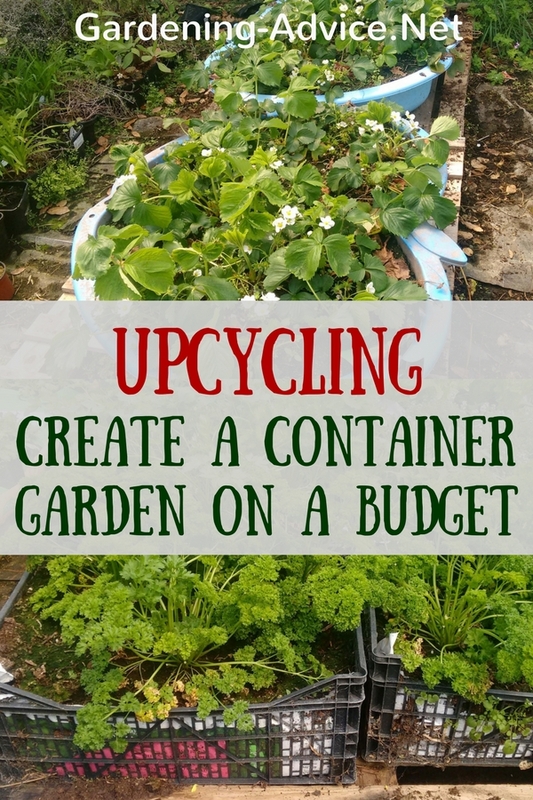 Create a vegetable container garden in your backyard by reusing and upcycling! We show you how we grow herbs and veggies on a shoestring. 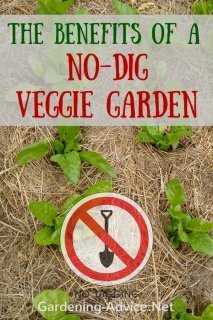 Sometimes investing a lot of money into a vegetable garden is not possible or feasible. Particularly if you rent a place or you simply have no garden. 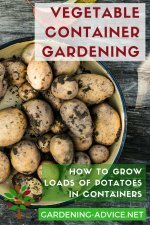 A concrete yard can be transformed into a vegetable producing oasis with little money by upcycling and reusing anything that can hold a decent amount of soil. 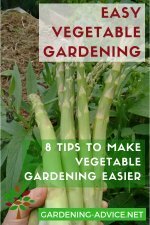 Growing your own vegetables and herbs is a well worth time investment and gives you the advantage of controlling what goes into your food. 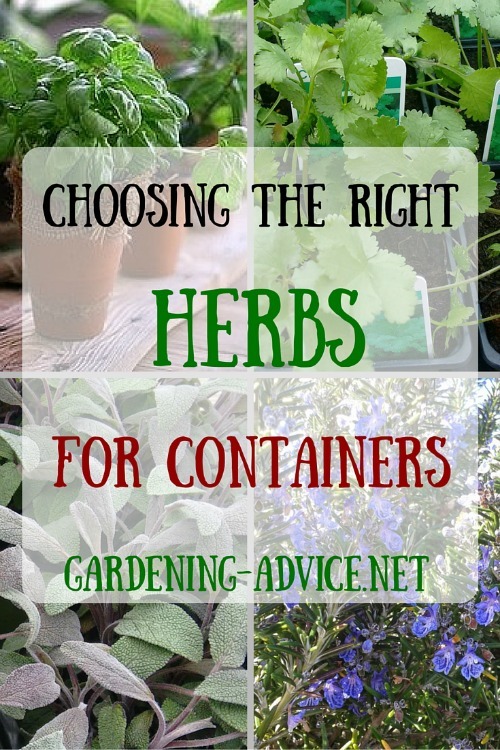 We grow the majority of vegetables and herbs we need. The quality and freshness of our own produce is so much better than supermarket produce. A lot of these veggies we grow in recycled pots, containers and raised beds we built from pallets. We reuse everything that can hold soil. 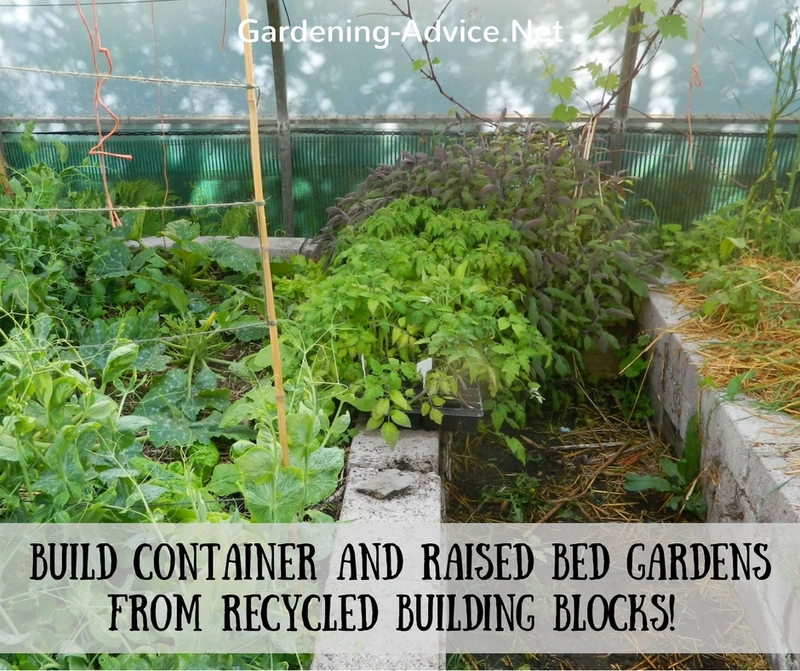 This way you can create a simple vegetable garden in a backyard corner for very little money! Just choose a sunny spot and upcycle anything you can put your hands on. 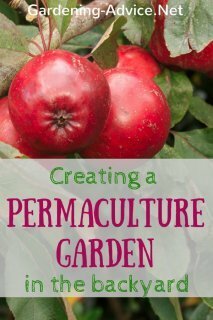 There are a few criteria that I have for any container I want to grow food in though! They have to be large enough to hold a substantial amount of soil. 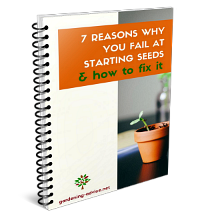 Plants in small containers are harder to keep alive and tend to run out of steam sooner. All materials have to be non-toxic! We used these kiddies pools for our ducks. Unfortunately, they broke and don't hold water anymore. No need to dump them! 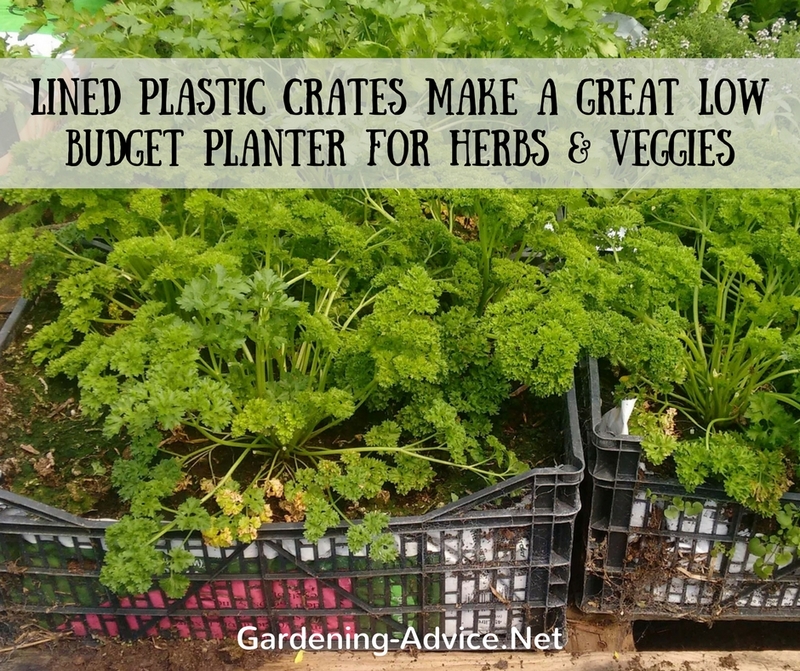 They are perfect for a vegetable container garden! 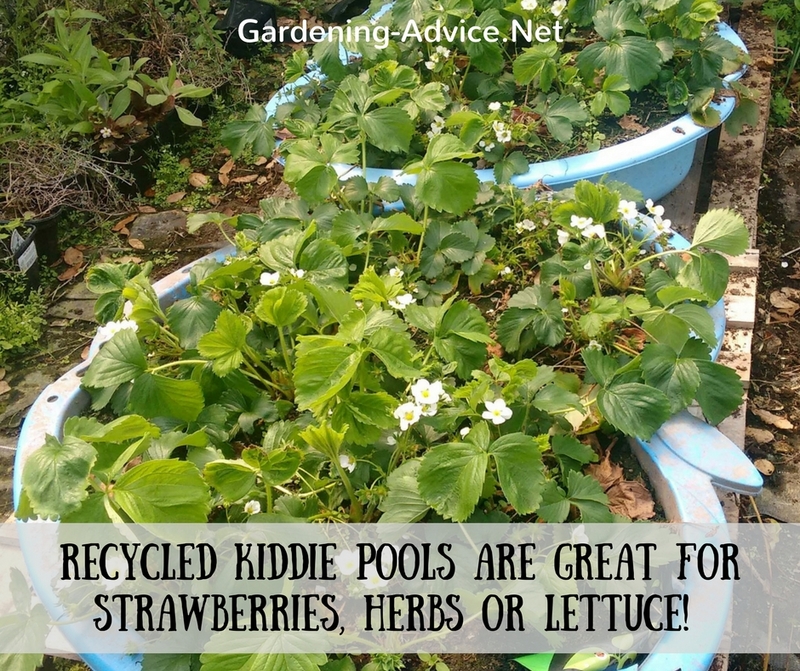 We grow for example strawberries, radishes or lettuce in them. 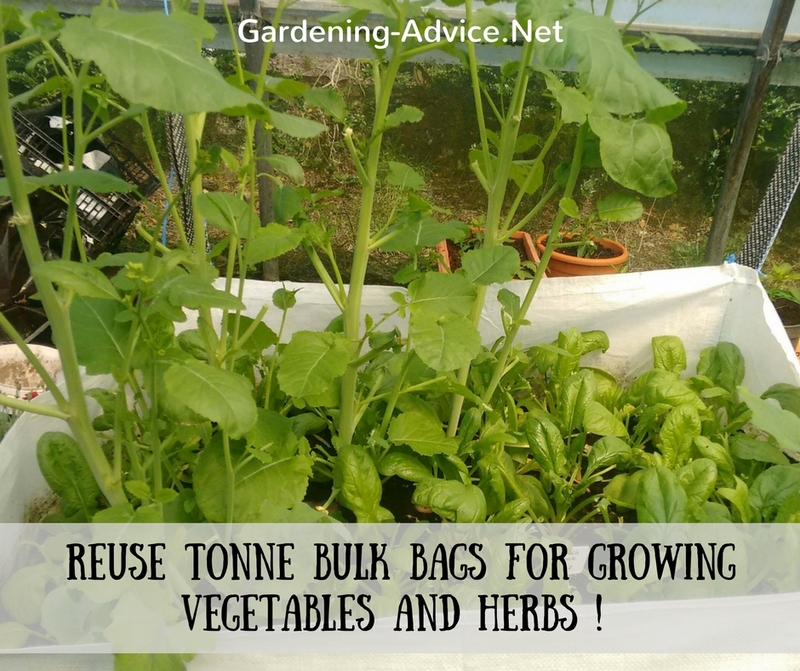 Do you have a tonne bulk bag flying around and you don't know what to do with it? They are often used to hold stones, sand, gravel or other building materials. These are perfect for an improvised raised bed. The fabric is very strong yet water permeable. 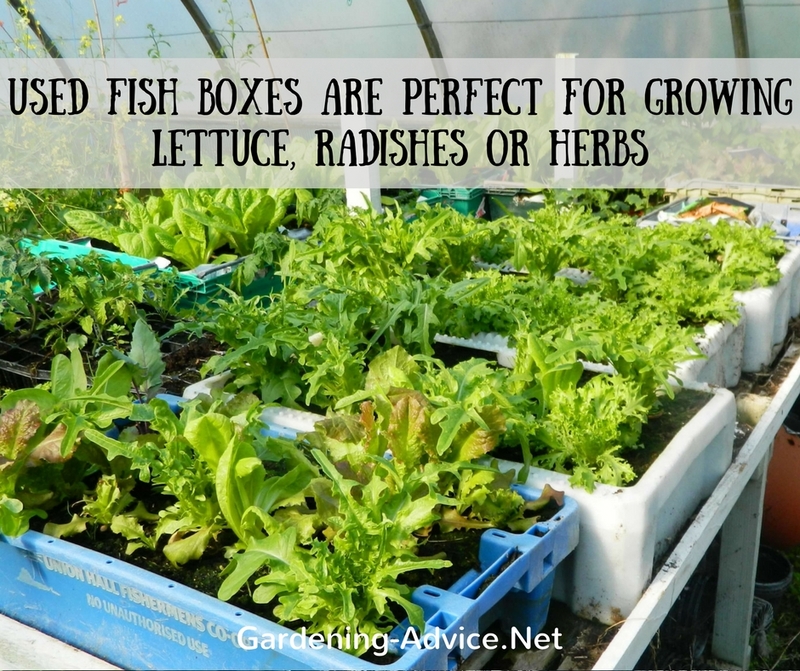 Just fill them with good soil and compost and you can grow anything you like! We picked these fish boxes up on the beach! They go overboard on fish trawlers and are made from really strong plastic...just perfect for upcycled planters in a backyard! Most of them even have drainage holes. Otherwise, they can easily be drilled into the bottom. Used supermarket boxes: these plastic crates often just get thrown away instead of being reused!! Ask at your local supermarket if you can have some. We just line them with plastic pieces from compost bags and punch a few holes into the bottom. Filled with soil they make ideal containers for herbs or lettuce. 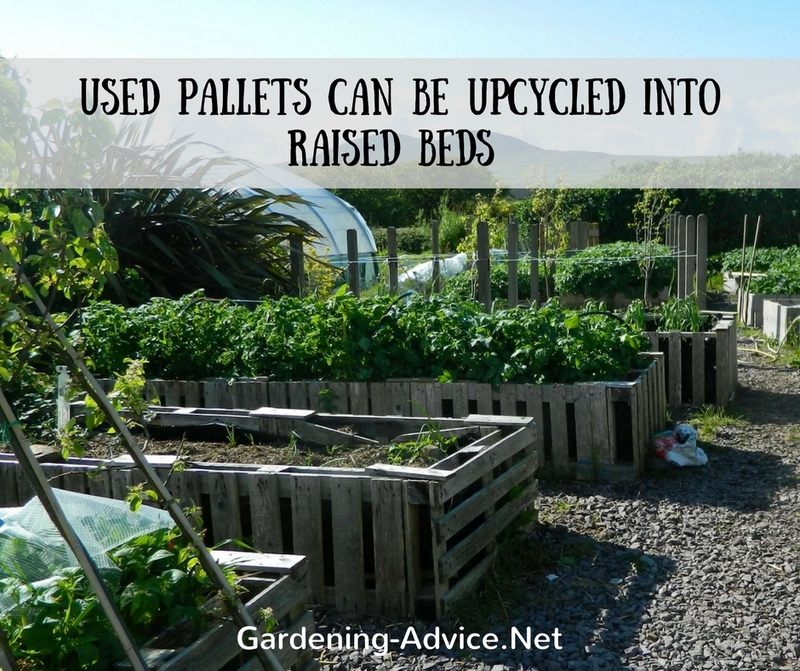 Pallets can be used to build raised beds. 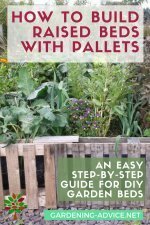 Line them with a strong weed block fabric for an ideal raised vegetable bed. Here are instructions on how we build ours. Recycled building blocks can sometimes be obtained for free from building sites. They can just be stacked on top of each other to hold the soil in place. The bigger blocks need no concrete to hold them in place so they can be removed easily if necessary.